Cost £25 (including transport to and from Oldham and vehicle support on route)Limited places. 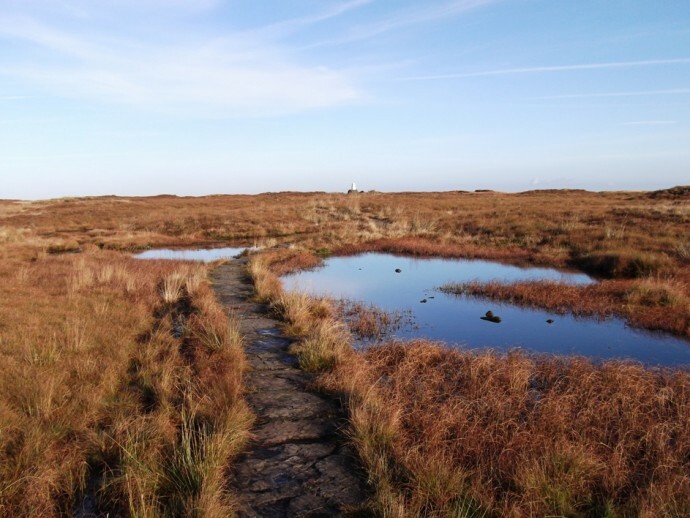 A fantastic opportunity to take on this bleak high moorland traverse over Black Hill, Bleaklow and Kinder Scout, with a total ascent of 4,500ft and with only three road crossings. Descending once again down to the A57 Snake Pass road. Vehicle support here. 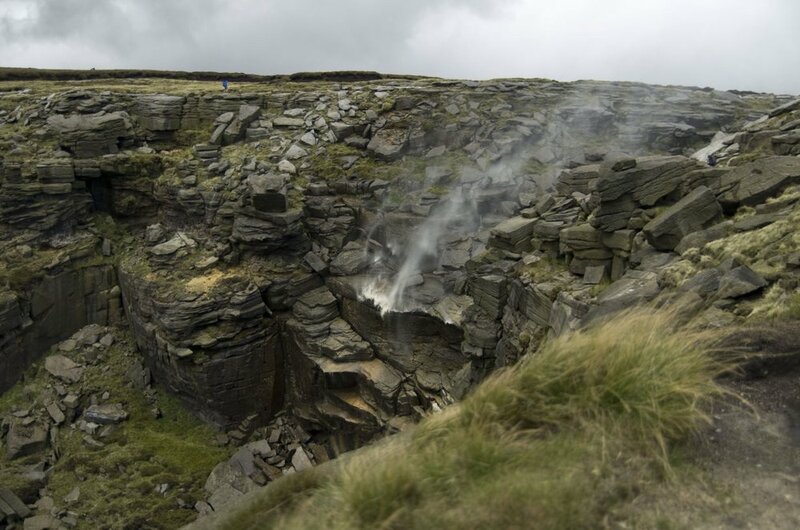 Our route will continue on a good flagged path over Mill Hill before rising to the Wonderful Kinder Downfall area. There are many route choices over Kinder Scout, ours will be via Grindslow Knoll, finer summits than this are few and far between in Peakland and with Edale nestling in its green vale in the evening sun some 1200ft below, it's touching finale to the walk. This will be a strenuous days walk and a great challenge, tough under foot and, as always in the Peak District, with the possibility of cold, wet and windy weather, experience and good preparation are well advised. All further information will be sent before the walk date.